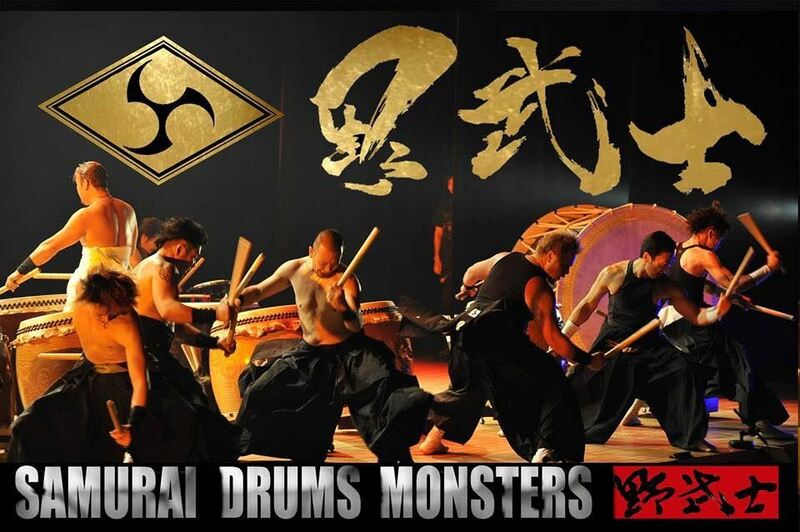 The world renowned Japanese taiko drum group, NOBUSHI, will return to LA! NOBUSHI was founded in 1998. The group name is based on the word samurai (aka bushi). NOBUSHI are those who became master-less and fought independently with swords and weapons during the federal period (1185-1868) in Japan. Not only do they feature traditional Japanese drum music, but they add their unique style and distinct character to the performances. NOBUSHI performs all over Japan, and has traveled throughout the world – United States, Germany, as well as China, Korea, Taiwan, and the Philippines. Don't miss this rare opportunity!